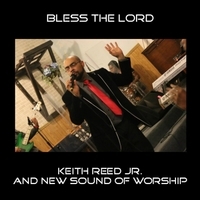 Cool harmonies from New Sound of Worship support Keith Reed Jr.’s singing of three conventional Rhythm & Praise songs on the EP Bless the Lord. 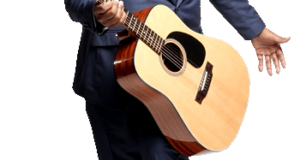 Two of the three, “Bless the Lord” and “I Can’t Praise You Enough,” are the type of song and arrangement often used by praise teams to open worship services and gospel music programs. The most compelling of the three cuts is the hypnotic seven-minute “All Hail the Power.” Featuring warm riffs on sax, this atmospheric selection laps over its listeners like waves of water and is sure to elicit praise moments from contemporary churchgoers. 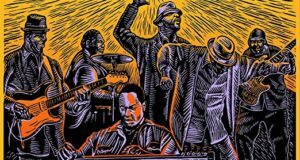 Though it is listed as a live recording, the audience is difficult to discern until the final moments of “All Hail the Power,” and by that point, we are focused on the spirit rising among the musicians, especially between the sax and purring organ. The audio balance between voices and musicians is excellent throughout. Bless the Lord is a sampling of the group’s forthcoming live album, True Worship, slated for release later this fall. Keith Reed Jr. and N.S.W. have been singing and touring since the early 2000s. Reed, a product of Columbus, Ohio, and a graduate of the Fort Hayes School of the Performing Arts, is Minister of Music at Destiny Church International under the leadership of Apostle Theodore Cesar. 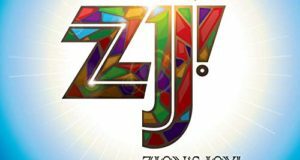 He also leads worship and plays keyboards for Restoration Christian Center, where the pastor is the Reverend Alonzo James.